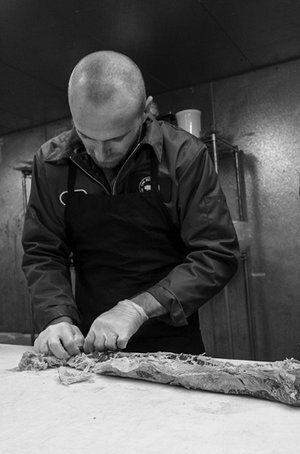 The Butchery is a full-service butcher shop specializing in high-quality meats. 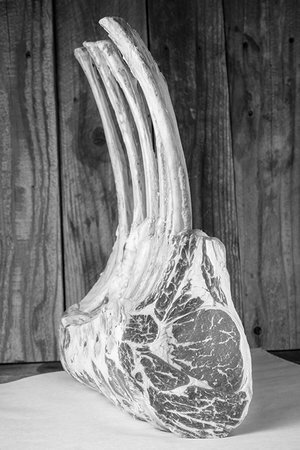 They carry top choices and prime beef, grass-fed beef, all natural pork and poultry as well as charcuterie and a variety of hand-cut to order artistan cheeses. 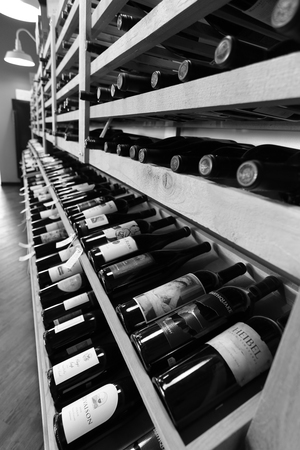 Specialty meats like dry-aged beef and wagyu as well as exotics like bison and venison will also be offered, along with locally made sausages, ground beef prepared in house and a full deli case. The shop will have a large selection of popular in-house marinated meats for grilling as well. It is set to open in Fall 2016.